Bangladesh Cricket Board on Thursday decided to provide no-objection certificate to all-rounder Shakib Al Hasan for the upcoming Indian Premier League, giving an end to all speculation. The speculation began when BCB high-ups differed with BCB cricket operation chairman Akram Khan regarding the NOC of Shakib after Akram stated on the public on March 20 that they had provided NOC. According to BCB policymaker, they were yet to provide Shakib with a NOC for IPL as they are not sure of his fitness after the cricketer failed to sit the medical team to provide an update of his fitness. 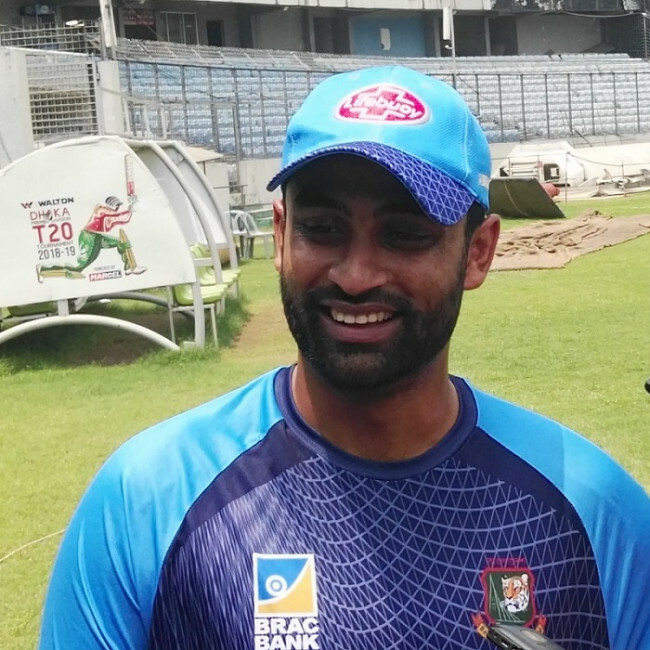 Akram made the announcement hours before a scheduled meeting of BCB medical team and Shakib that where he was expected to brief the medical team about his fitness that eventually was called off in the last minute as the all-rounder failed to come at an appointed time after returning back home from the midway due to excessive traffic congestion. As a result, BCB could not provide him with the NOC as they had earlier stated that Shakib will require medical clearance from their medical board to take part in the cash-rich Twenty 20 tournament, representing Sunrisers Hyderabad. Shakib was ruled out of the three-match ODI series against New Zealand and the following two Tests after sustaining a finger injury during the Bangladesh Premier League final between Dhaka Dynamites and Comilla Victorians. Shakib copped a blow from Thisara Perera while batting, and it was later revealed that he had suffered a fracture. Akram later cleared the air stating that he wanted to say that they had given him NOC to take part in the player’s auction whereas he clearly announced that Shakib will join his franchise before the tournament as he crossed the March 20 deadline suggested by BCB medical board to remain away from competitive cricket. According to BCB insiders, it was a sheer case of miscommunication between BCB policy maker and BCB cricket operation that eventually transpired into all this mess that kept everyone confused as far as Shakib’s participation in the upcoming Indian Premier League is concerned. BCB chief executive Nizamuddin Chowdhury on Thursday cleared the air for once and all. “After making a decision regarding his fitness we wanted to give the NOC. Today we issued his NOC on the basis of the recommendation made by the physician,’’ Nizamuddin told reporters on Thursday. 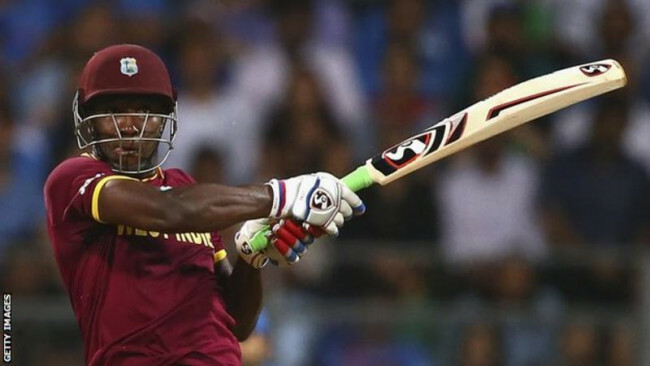 “It is clearly stated in the NOC that he needs to update regularly about his fitness to our medical team and the physiotherapist,’’ he said. “He is expected to leave immediately and probably he will take the decision of his departure after consulting with the team whom he will represent in the tournament,’’ he said. 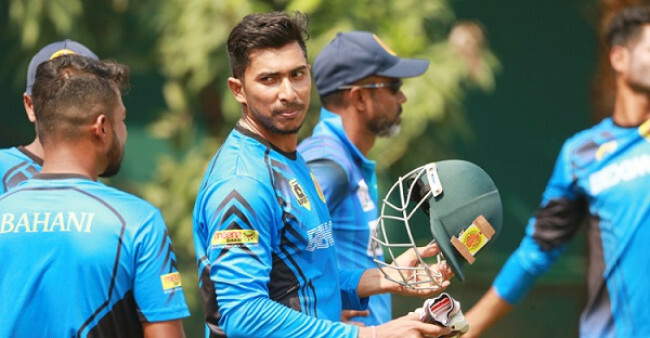 “BCB cricket operation will take a decision regarding his joining the national team ahead of the World Cup after discussing it with the team management,’’ he concluded. 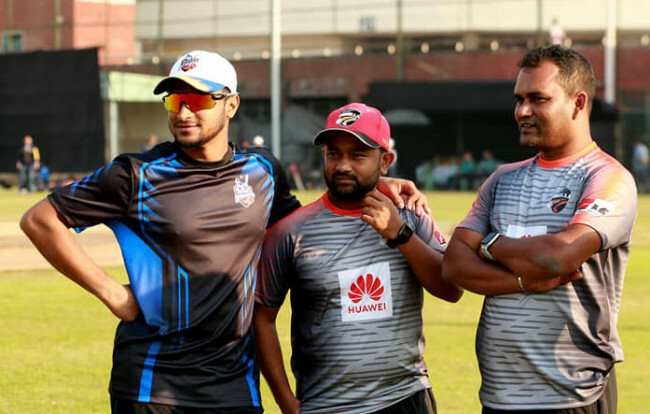 The home board stance regarding the injury management of Shakib despite being aware of the rehabilitation program that he began over a week only prompted everyone to raise doubts whether he will eventually make it to the IPL. BCB did not want to risk him for the last Test against New Zealand despite an outside chance came up due to his recovery pace only indicated that all they want is that their ace all-rounder is available fully fit in the upcoming ICC World Cup. According to sources Shakib is expected to leave Dhaka on March 21 evening to join his franchise.